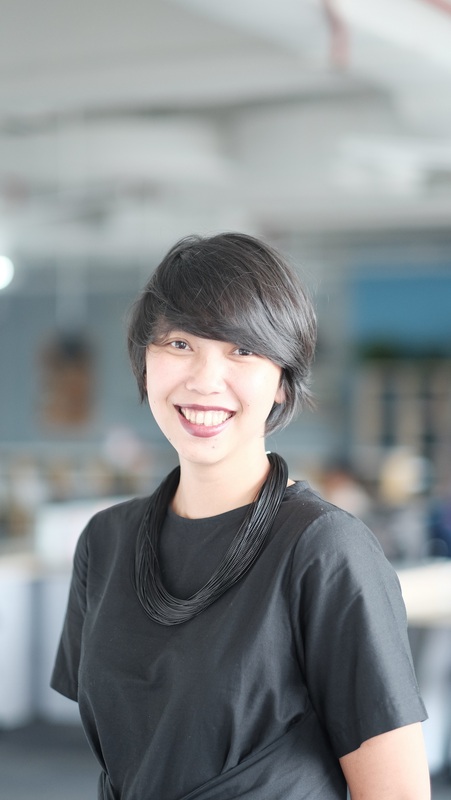 Gita Syahrani is no longer on staff at the World Resources Institute. In Indonesia, a land grab by a palm oil company violates local villagers’ land rights. The path to justice is far from easy―but a new mapping initiative could help remove obstacles.